Need to build your business case? BlueCielo presents a free online tool to help you choose the best engineering software with a detailed ROI report: the Meridian ROI Calculator. What is the Meridian ROI Calculator? The ROI Calculator is a free online tool developed by BlueCielo to quantify the value of Meridian software. It is designed specifically to generate an on-demand Return on Investment (ROI) report to help you build your business case. 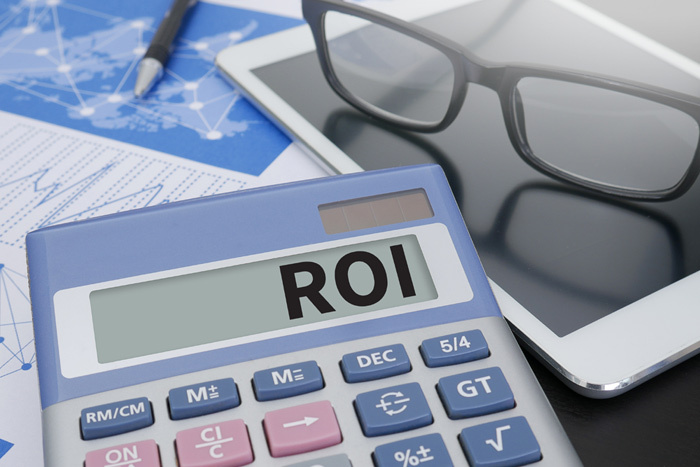 The ROI Calculator takes the guesswork out of selecting the right Meridian software level by showing you exactly how much the software can benefit your organization. Based on the selections you make, the calculator can even recommend the software level that will deliver the greatest benefit. You can use the calculator to get a quick result, or enter more detailed information to get a custom ROI calculation for your organization. Then click on ‘Your results’ to see your ROI calculation immediately. You can also choose to personalize your results further by adding specific details to your calculation. The calculator will automatically show industry average figures to guide you – but you can adjust these to fit your company’s needs. At every question, you can choose to refine details to get a more customized result. Whenever you see an information bar, you can click the dropdown to dive into a deeper level of detail. Within the extra detail, you can also hover over information points to learn more about key terms, drag points on charts and adjust numbers to closely reflect your real life scenario. All of the extra detail you add will customize your final result. Based on the data you enter, the ROI Calculator will generate your results, including a recommended software level, the payback period, net present value and your Return on Investment. When you click the "Your Results" button, these results are shown immediately on your screen.